Colorado Whitewater Rafting Season is Here! With a record snow year and a snowy, rainy spring, the rivers are rising and high water is upon us.? It's looking like it is going to be an amazing summer.? If the weather holds and doesn't get to hot to quickly, this years rafting season could stretch out until late July or early August.? Take a day to enjoy a scenic float trip for families to heart stopping Class V rapids for the adrenaline junkies.?? Class I to Class V river trips are available on the Eagle, Colorado and Arkansas rivers.? For more information about rafting, you may visit:? www.timberlinetours.com or www.lakotaguides.com. Read more about Colorado Whitewater Rafting Season is Here! The Ritz-Carlton Residences, Vail have seen great real estate?activity in recent months.? In the past 6 months, there have been 9 sales accounting for over $30 million and there are currently 3 residences? 4 residences under contract. Of the past? 9 sales; sales prices ranged from $1,644,878 for a 2 bedroom/3 bathroom condo ( or $1080/SF) to $9,195,000 for a 6 bedroom/ 6 bathroom premier penthouse condo ( or $2164/SF).? 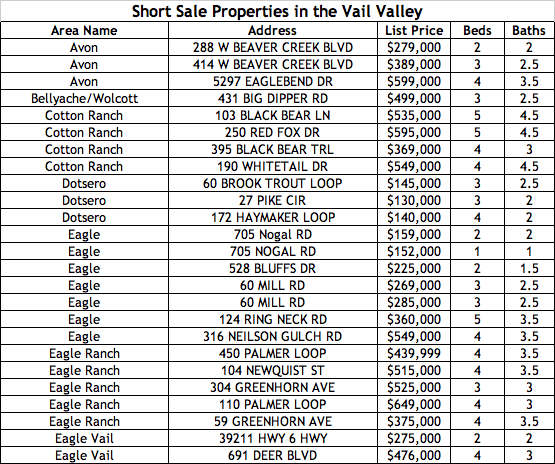 The bulk of the units have sold in the $1300-$1500/SF range and when compared to other new projects in Vail, these are a good value. Excellent Deals in Homestead in Edwards, CO! 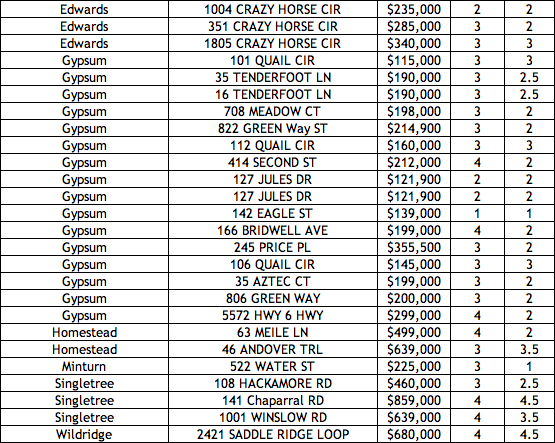 There are currently some great real estate deals in the Homestead neighborhood of Edwards, Colorado! The Vail Valley's largest bed-base, Edwards is the heart of the valley offering a great combination of open spaces, residences and commercial properties. Terrace Ridge Townhomes 12B: A spacious 3 bedroom/3.5 bathroom in a fantastic location, walking distance to downtown Edwards. The open living/dining/ kitchen area is bright with vaulted ceilings and the 3 levels provide comfortable living w/ approx 2125 square feet. 1 car garage w/ tons of storage. Offered at $449,000! 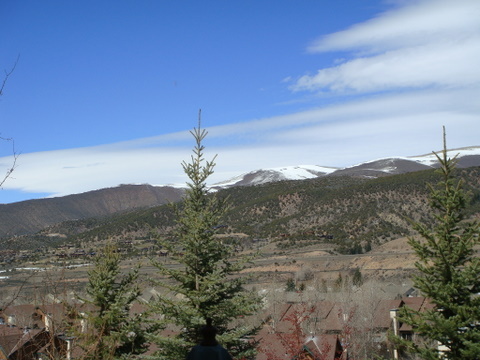 Read more about Excellent Deals in Homestead in Edwards, CO! Spring is around the corner and it's time to start thinking about all the activities that summer has to offer!? There's no better place to enjoy the summer than the Rainbow Trout Lodge.? Situated on 1.83 acres along the banks of the Eagle River, this luxurious 4 bedroom home has unrivaled outdoor living; an expansive covered deck with a cozy moss fireplace over looking the lush lawn and the rushing Eagle River.? The elaborate outdoor lighting system outlines the riverbanks and highlights the trees and gardens, creating a breathtaking oasis.